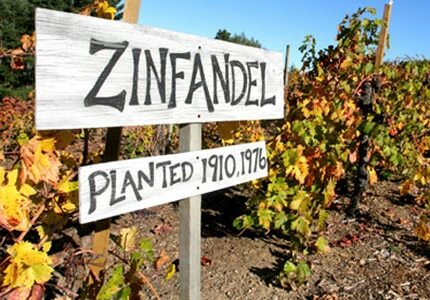 Zinfandel wine is considered to be the emblem of great Californian wine. 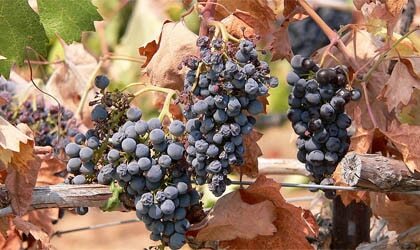 The grapes are of Croatian origin, which are now indigenous to California. The wine is boldly fruit-forward, with a raspberry jam-like aroma, consistent with Zinfandel from cooler regions of the state — as compared to Zinfandel of the warmer regions, which produce a wine flavored with notes of anise, blackberry and pepper. These are the best Zinfandels we've tasted, starting with our highest rated wines.